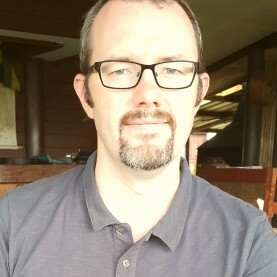 David Dodgson teaches and learns at an international school in Gabon. He has previously worked in Turkey, gaining experience of working with children, teens, and adults in general English, ESP and EAP. He believes personalising the learning process is the key to success in the language classroom and has a strong interest in using and adapting authentic input for learners of all levels. 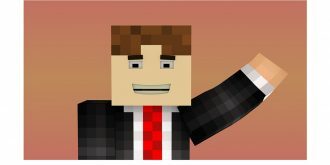 He blogs at davedodgson.com and also runs eltsandbox.weebly.com, a site dedicated to game-based learning.